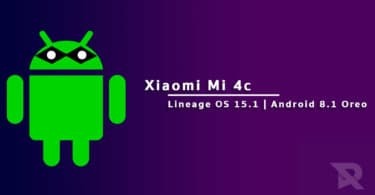 Download and Install Lineage OS 15.1 On Xiaomi Mi 4X (Android 8.1 Oreo) | santoni: After Xiaomi Mi 4, all other devices from the Mi 4 series like Mi 4x and 4c have also started receiving unofficial Lineage OS 15.1 Custom ROM.First of all, we would like to thank Dreamstar for sharing this unofficial build of Lineage OS 15.1 for Xiaomi Mi 4X 2 users. This unofficial build of Lineage OS 15.1 is based on the source code of Android 8.1 Oreo OS and it comes with all the latest features such as split-screen mode, picture in picture mode, battery optimization, and more. Even though this update is still in the initial development phase, it will still give you all the benefits of Android 8.1 Oreo. However, there might be a few bugs and fixes required. It is recommended that the Mi Mix 4X users could wait for a few more days as another new update is expected soon. This new update will bring all the bug fixes and optimizations. Time and time again Xiaomi has managed to release some of the best mid-range smartphones. Its Xiaomi Mi 4X is another such model. This device comes equipped with a 5.0-inch display screen with HD display of 1280x720p, a Qualcomm MSM8940 Snapdragon 435 Octa Core 1.4GHz Cortex-A53 processor, Adreno 505 GPU, 2/3/4 GB RAM, 16/32/64 GB ROM storage capacity, and 4100mAh battery. It runs on MIUI 8.0 which is based on Android 6.0.1 Marshmallow OS, and its other features include a 13.0 MP rear camera, a 5.0 MP front camera, Wi-Fi, GPS, Fingerprint sensor, proximity sensor, Bluetooth, and more. In case you happen to be a Xiaomi Mi 4X user who has wanted to use the features of Android 8.1 Oreo OS but is too impatient to wait for the official OTA update then you are in the right place. In this post, we will be sharing with you the complete guide on Lineage OS 15.1 which will definitely be very helpful for you. 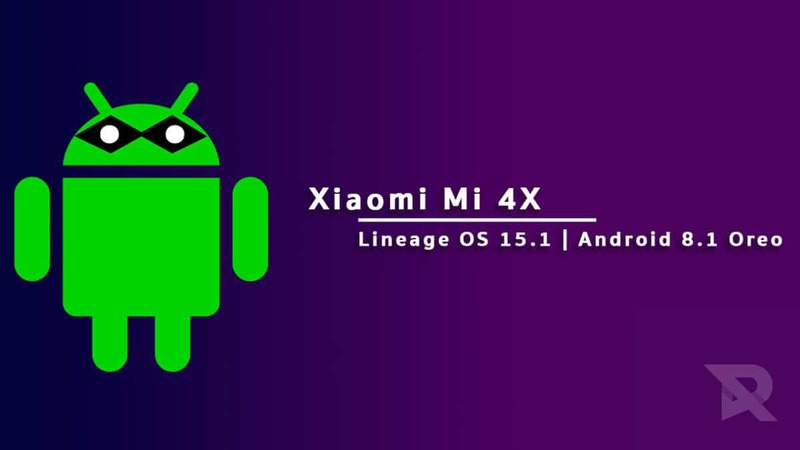 Follow the guide to Install Lineage OS 15.1 On Xiaomi Mi 4X. Make sure you have taken a backup of your important data.Now proceed To Install Lineage OS 15.1 On Xiaomi Mi 4X.